Today we’re talking to Norbert Koptisch from The Milk Station in Ōtaki, possibly the most unique, not to mention jaw-droppingly gorgeous wedding venue in the North Island of New Zealand. You fall in love with its Mediterranean feel and immaculate gardens as soon as you arrive – so what better place to say your vows! 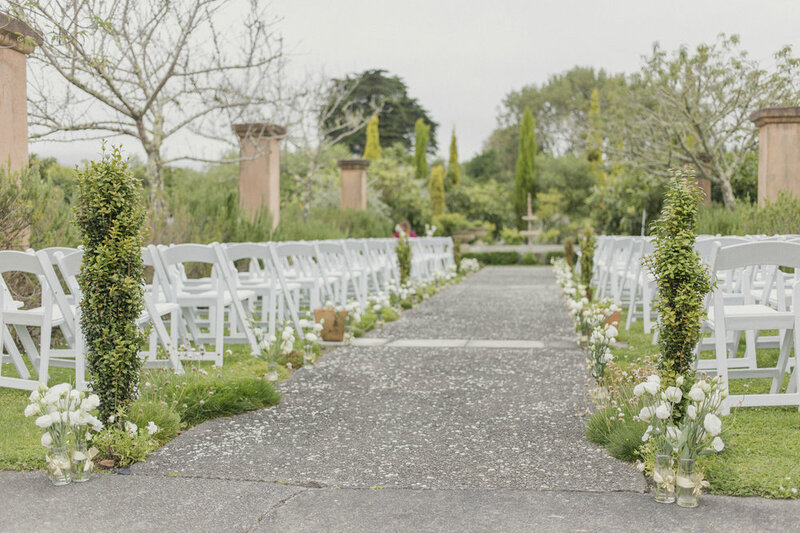 It’s also the perfect venue, rain or shine, as they offer a couple of indoor ceremony options, making The Milk Station perfect for a winter wedding in New Zealand’s unpredictable weather! TELL US A WEE BIT ABOUT THE MILK STATION... WHERE DID IT ALL BEGIN? The Milk Station has a category 2 Historic Building Classification. Situated on 4 acres, The Milk Station has been developed over a 10 year period based on a sympathetic conversion from a 12,000 sqf dairy factory built in 1926. Owner and restorer Lyndia Wood has given 12 years of inspiration and dedication to create this historical venue and magical place. She was inspired by the Paris Railway Station and love of Italianate style. Lyndia has a background in antiques and restoration. 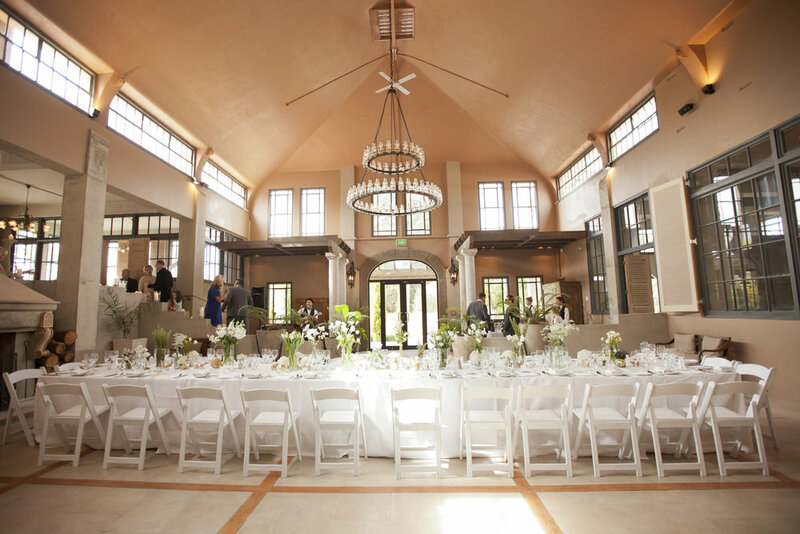 Her attention to detail and unbridled drive to see The Milk Station restored has created a world class venue. FROM THE START OF THE PLANNING TO THE END OF THE NIGHT, WHAT DO YOU OFFER YOUR COUPLES? Attentive service, feedback, advice and support throughout, attention to the finest detail(s), intimate knowledge of The Milk Station with having hosted weddings for the last 7 years, being there on the big day to ensure we deliver beyond expectations. Sending the very happy bride and groom off to The Bridal Suite after their fabulous wedding. TELL US ABOUT THE FIRST WEDDING YOU HOSTED AT THE MILK STATION. A very nice affair with 150 guests attending, the bridal party’s dog was the ring bearer, the food and service provided were top notch, as it was a wedding in April everyone enjoyed our big fire places and port and cigars in the cigar room. After all the planning, sometimes even a couple of years in the making, seeing the big day come together. The biggest reward for me is seeing all the happy faces at the end of the celebrations, especially the bride and grooms'. WHAT IS ONE USEFUL FACT ABOUT THE MILK STATION? Most bridal parties stay onsite the night before the wedding so they can get ready on the day without the stress of getting ready and to the venue on time. 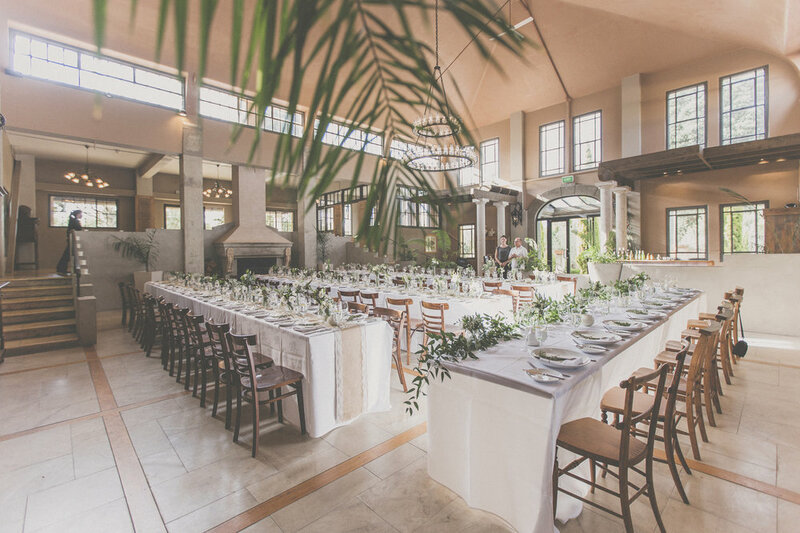 WHAT ADVICE WOULD YOU GIVE COUPLES WHO CAN'T DECIDE ON A VENUE? Talk to your friends, colleagues and suppliers, and seek feedback about your list of possible venues. Thanks again to Norbert for putting aside sometime to tell us more. Images courtesy of Siaosi Photography.